Today, we are taking the time to reflect on 2018 and plan for the new year, sharing the individual and collective processes we used to set our intentions for 2019. 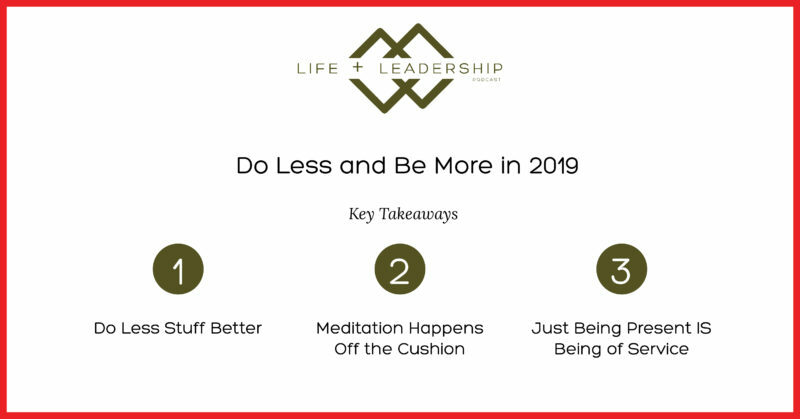 We walk you through our key takeaways from the past year, discussing what we learned about leaving space on our calendars and leveraging meditation to achieve a new kind of clarity. We explain how to reframe your goals in a way that focuses on openness and reveal our personal themes for the new year. 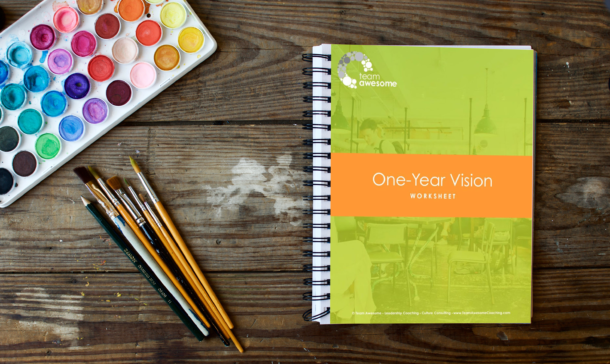 Finally, we introduce you to the idea of a live visioning session, explaining how talking with a partner as if the year is complete can help you supercharge your aspirations for 2019. 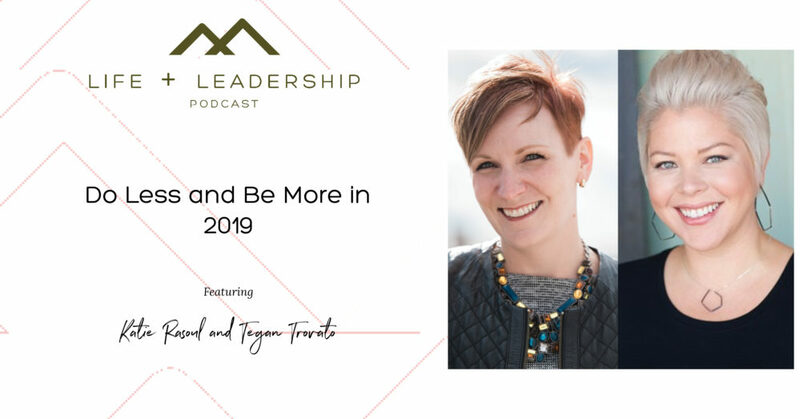 Listen in for a list of questions you can use to reflect on the past 12 months and learn to do less—and be more! 1. What relationships, experiences, and tangible things are not 10s in my life? What do I want to change, do less of, or get rid of as a result? 2. What relationships are top priority for my presence? 3. Who are the next-level people I want to surround myself with? 4. How do I want to feel in 2019? 5. What experiences do I want to have in 2019? 6. At what condition am I at my best? 7. What do I want to consume less of in 2019? 8. What do I need to release this year? 9. What do I want to create? 10. What feels fun, light, and valuable? Why? 11. What do I most believe about myself? 13. What do I want to learn more about in 2019? 14. How will you be your best this year?